MEIZU recently launched a groundbreaking smartphone called the Zero on its home soil. Staying true to its moniker, the handset comes as the first ever holeless device with no SIM-card slot, USB port, volume and power buttons, or the speaker grill. However, since the smartphone was a concept, there was no information about its price and availability. However, it seems that the phone is close to becoming reality as it goes on crowdfunding starting next week. The smartphone maker has taken to its official Weibo account to announce that the innovative smartphone will go on crowdfunding on Indiegogo starting January 30th in China. If the brand meets its crowdfunding target, we can expect a launch date and pricing for the device to be revealed in the near future. However, no other details are known including the goal and end date for the funding. We will know more on January 30th, when the MEIZU Zero goes live on the Indiegogo website. The MEIZU Zero flaunts a 5.99-inch full HD+ display with curved edges and an OLED panel that dominates the fascia. The display features an integrated fingerprint scanner and piezoelectric transducer for sound-on-display – marketed by MEIZU as mSound 2.0. The mSound 2.0 replaces the conventional loudspeaker. Driving the performance of the phone is the latest Snapdragon 855 mobile platform paired with LPDDR4X RAM. 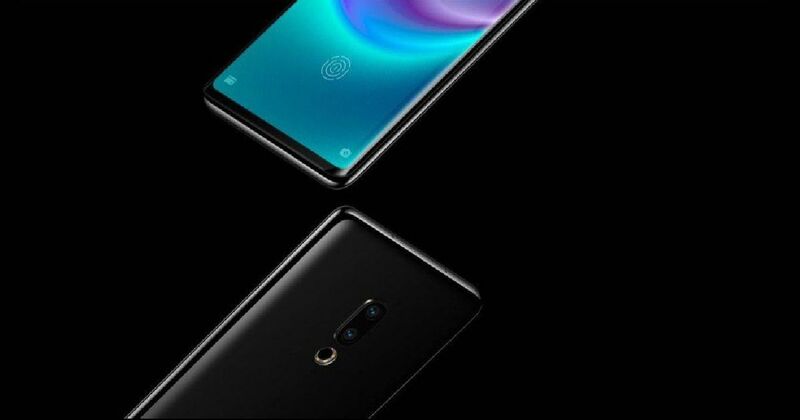 In the imaging department, the Zero features a dual-camera setup with Sony’s 12MP IMX380 + 20MP IMX350 sensors (resolution unknown) on the rear and a 20MP single selfie camera on the front. Other features include linear motor powered pressure-sensitive virtual buttons for power and volume, eSIM slot, and Flyme 7 UI running atop Android 9 Pie. We will know more details about the smartphone in the coming days, when it goes official. However, there is no word on the global launch of the handset yet.